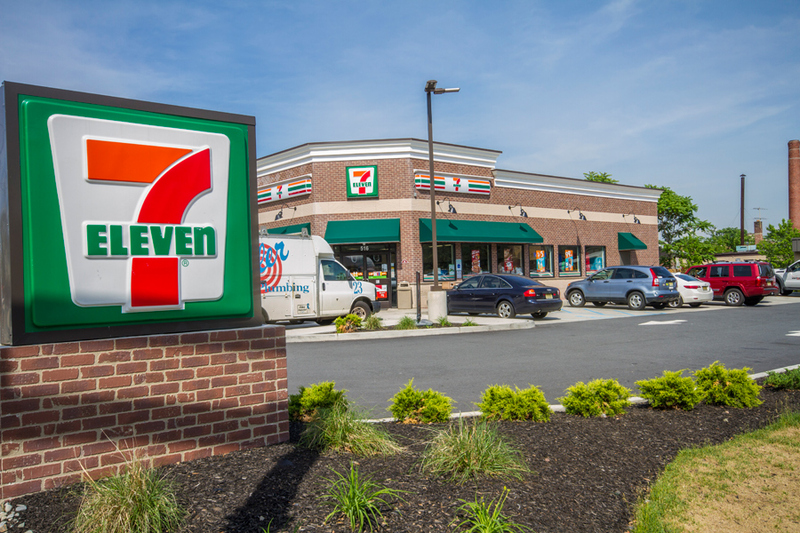 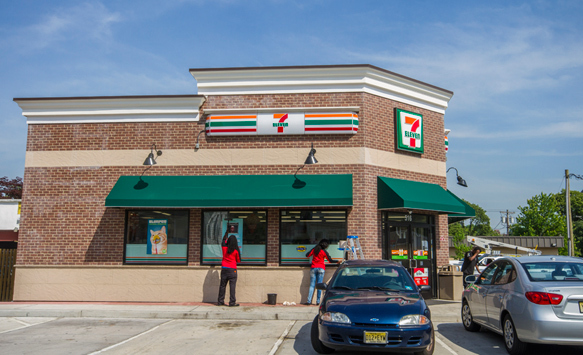 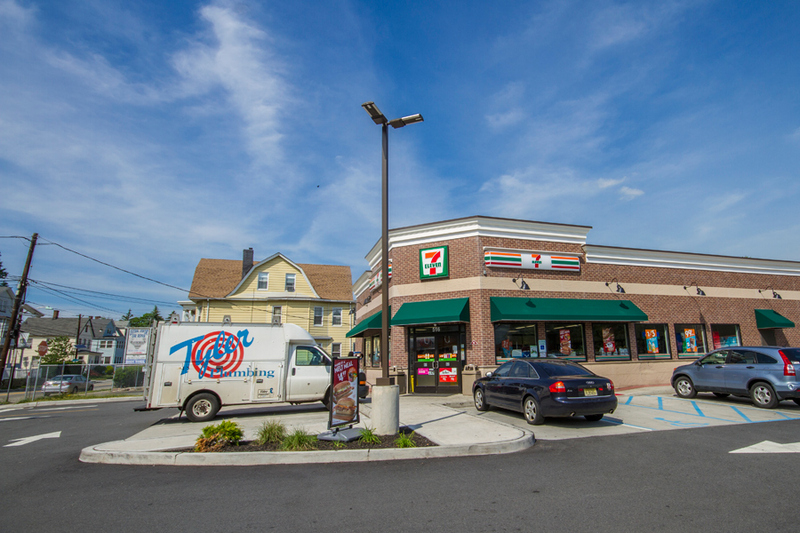 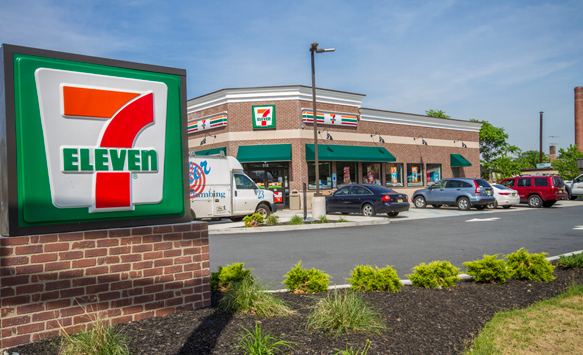 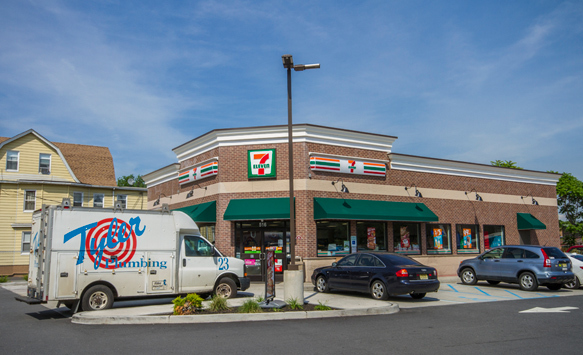 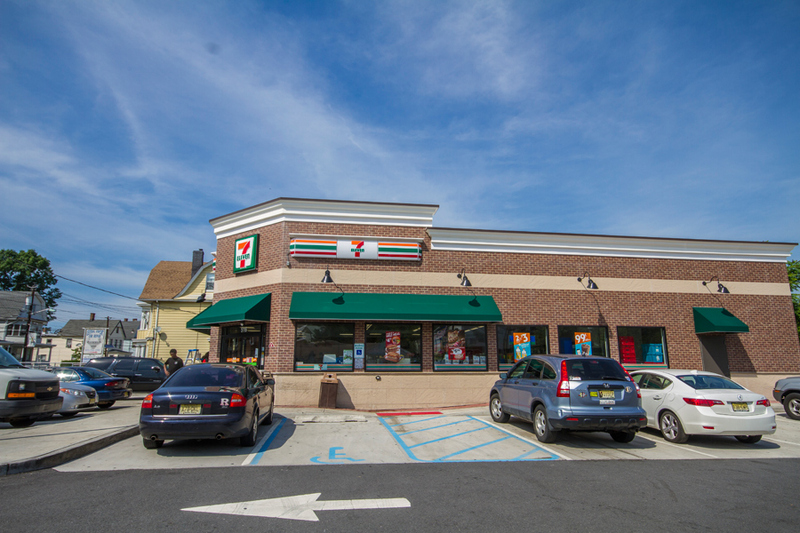 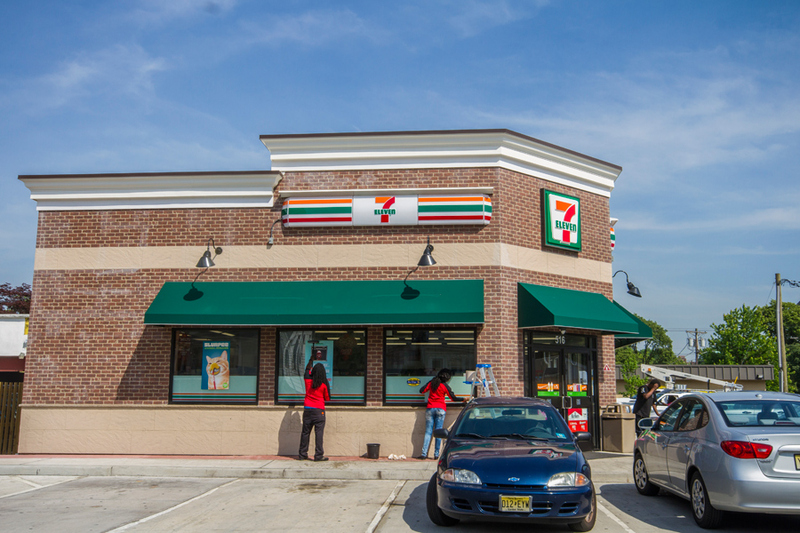 InSite professionals provided site engineering design and permitting for this 7 Eleven store on a 15,000 sf property. 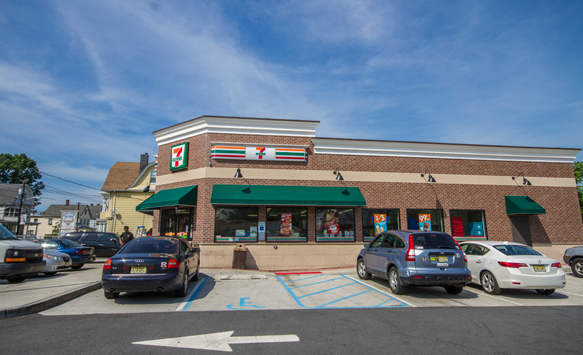 The proposed commercial development consisted of 2,700 square feet of retail space. 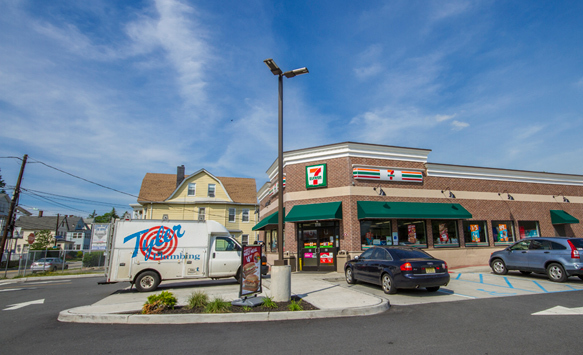 This project was a redevelopment project to replace an aging gas station with a convenient store.